Dalrymple, Neal C. Clinical Associate Professor, The University of Texas Health Science Center, Department of Radiology, San Antonio, TX. 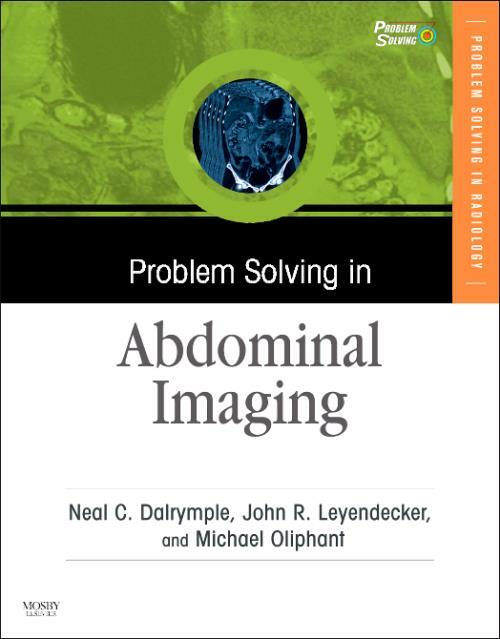 Leyendecker, John R. Clinical Director, Magnetic Resonance Imaging Center, Wake Forest University Baptist Medical Center; Associate Professor of Radiology, Abdominal Imaging Section, Wake Forest University School of Medicine, Winston-Salem, NC. Oliphant, Michael Professor of Radiologic Sciences, Department of Radiology, Division of Radiologic Sciences, Wake Forest University School of Medicine, Winston-Salem, NC.